Many prospects from Minnesota's 2019 class are beginning to emerge as legitimate Division 1 caliber talent. 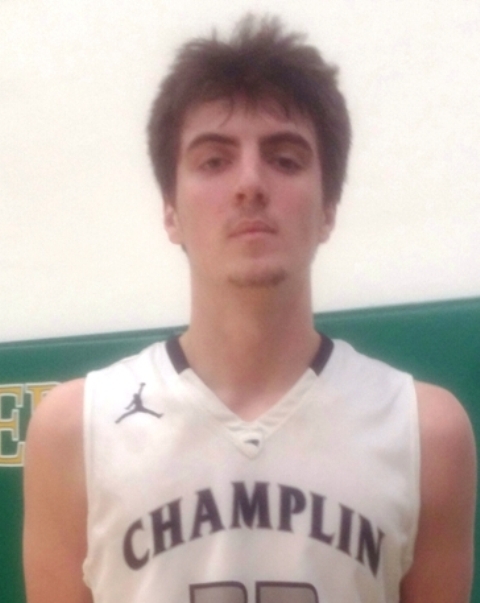 Champlin Park's Bennett Otto is the next one up on the list for Minnesota's junior class. One of the most skilled guard prospects in Minnesota 2019 class, Bennett Otto has a very complete package at the two guard position. Otto possesses a great combination of ball skills, perimeter shooting range, basketball IQ and play making ability. Stretching out an additional 2 inches now at 6'4 over the past year, Otto now has ideal size as well. Otto is having a very impressive junior campaign displaying the skill and potential of a mid-major caliber Division 1 prospect. Otto will have the opportunity to make a name for himself as he is projected to play a major role this spring for Howard pulley on the EYBL circuit. Otto has many of the attributes that college coaches seek out in guards and he is beginning to draw early interest from University of North Dakota and Northern Iowa amongst others. Currently below the radar regionally, look for Otto to see his recruiting trail fill up in the coming months if he performs at a high level this spring and summer.